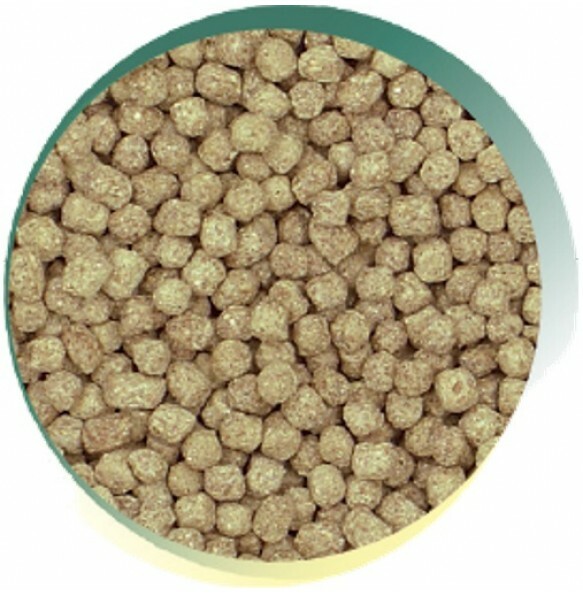 A highly digestible, low-waste pond food for feeding all pond fish at low temperature. Crude Protein 28%, Crude Oils and Fats 5%, Crude Fibres 3.5%, Crude Ash 10%. 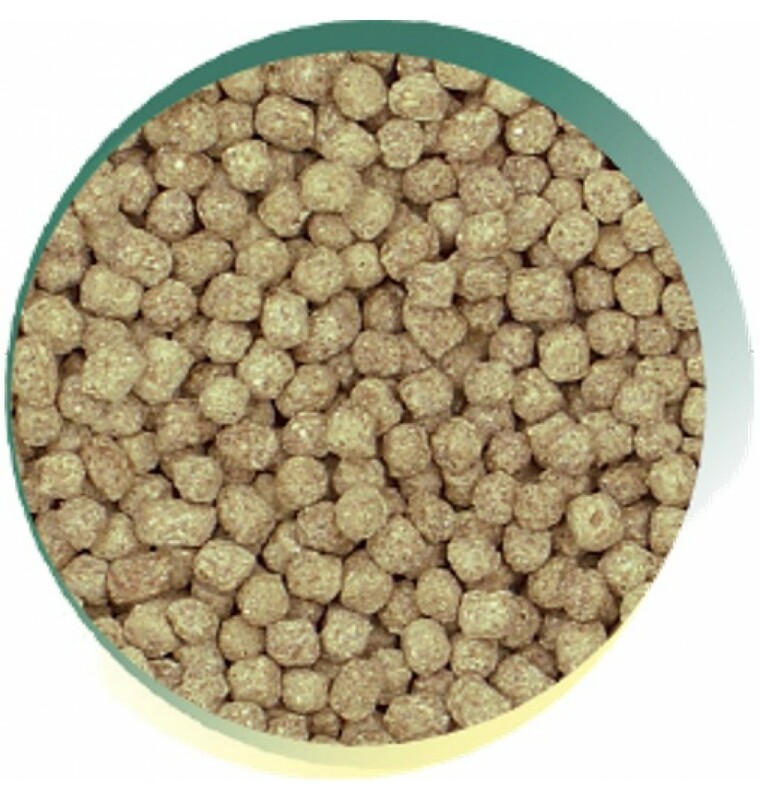 Soya, Wheat, Meat and Bone Meal, Wheat Germ, Wheat Feed, Maize, Oats, Trout, Soya Oil, Minerals, Vitamins.